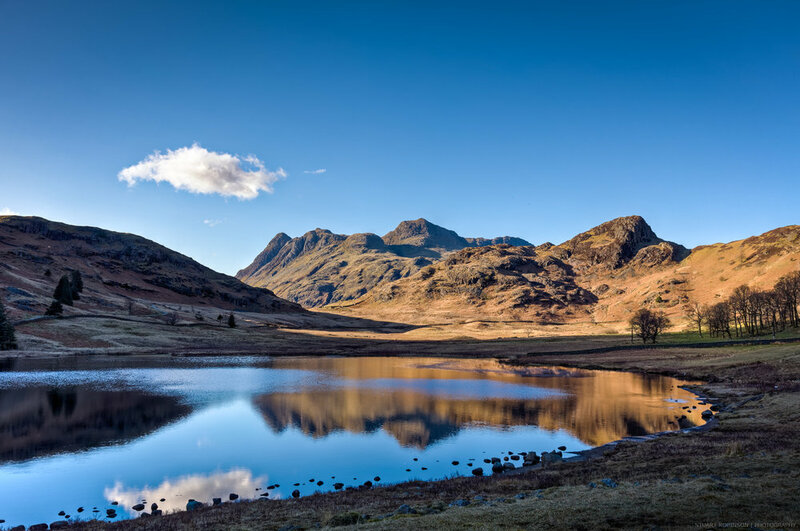 The Lake District, also known as the Lakes or Lakeland, is a mountainous region in North West England. 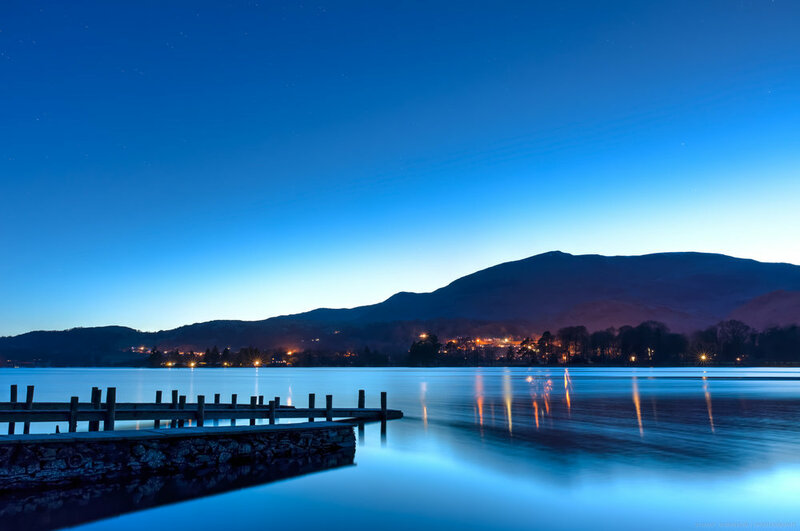 A popular holiday destination, it is famous for its lakes, forests and mountains. 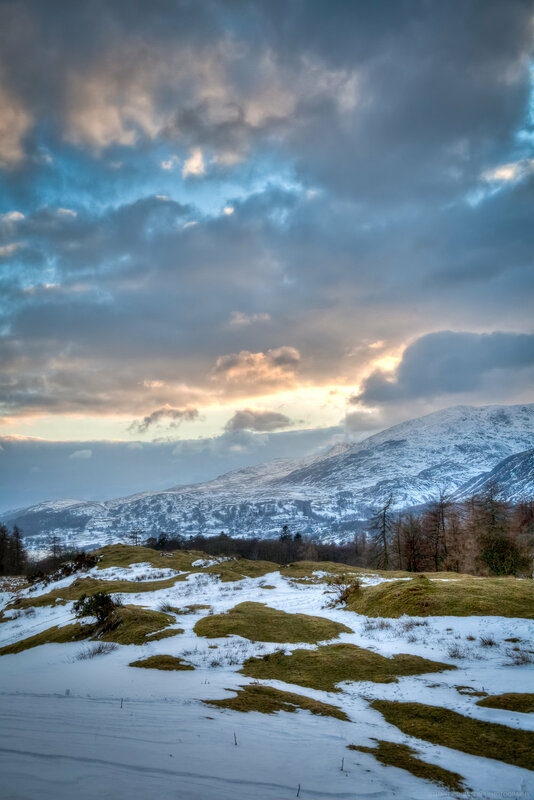 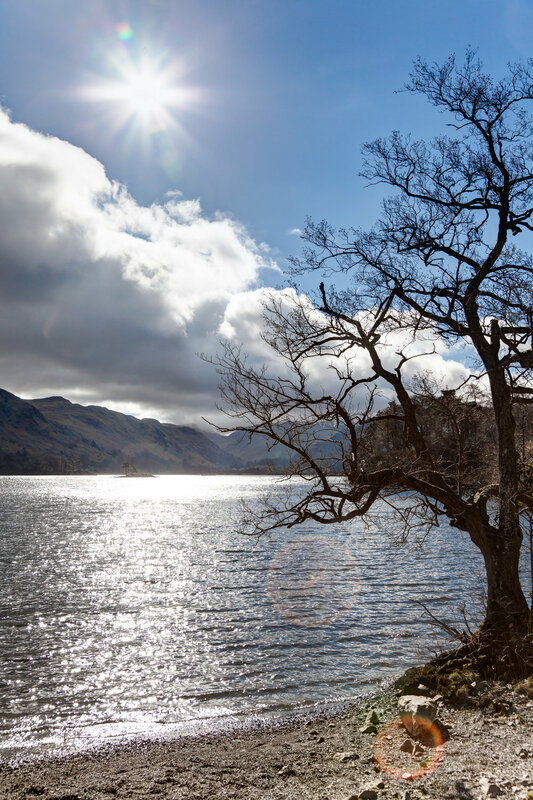 Even at the busiest time of the year, once you get away from the tourist hot-spots such as Windermere, Bowness, Keswick and Grasmere, there are many quiet havens where the combination of water, mountains and sky make for outstanding landscape photography. 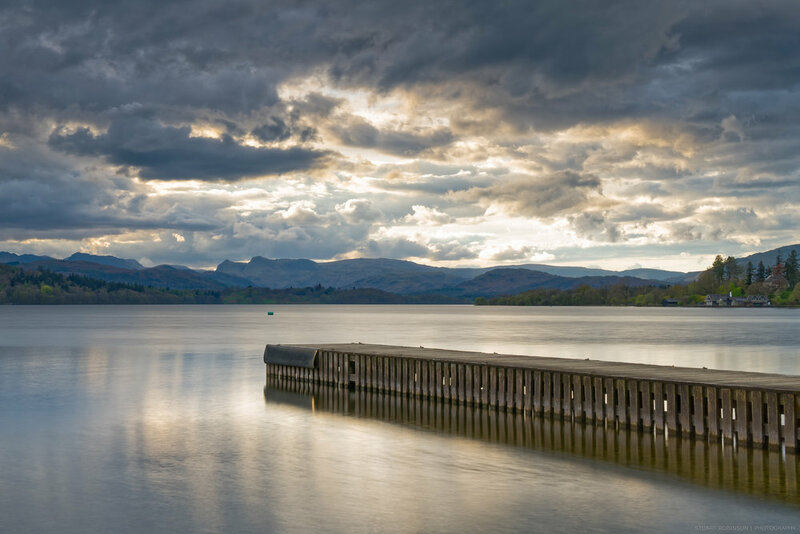 I favour the South Lakes and the area around Coniston Water, where the light at the north of the lake never disappoints.